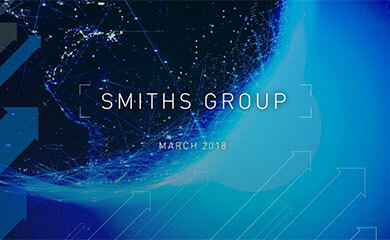 Smiths Group (“Smiths”) will today host its ‘Creating the Future’ capital markets day for analysts and investors at 12.30 GMT in London. This will be hosted by Andy Reynolds Smith, CEO of Smiths, and will include presentations from the Smiths executive team. The event will provide the opportunity to gain a deeper understanding of the Group’s strategy and the actions underway to drive sustainable growth. No material new information will be provided during the presentations. 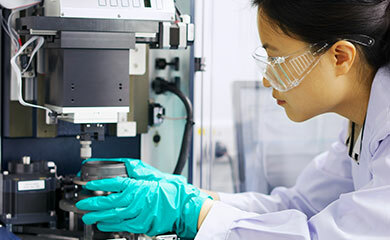 The presentation slides will be available at 12.30 (UK time) today via the Company’s website www.smiths.com. 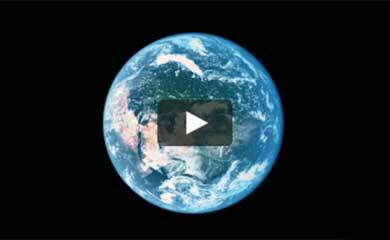 A video of the event will be available via the same link from 12.00 (UK time) on Thursday 7 December.